A much needed win for the Toronto Raptors after dropping three of their last four. Former Raptors, Vince Carter and Jose Calderon made their return to the ACC but saw their Mavs early lead slowly deteriorate in the second half as the Raps pull out the 93-85 win. 40 A career high 40 points for DeMar DeRozan. 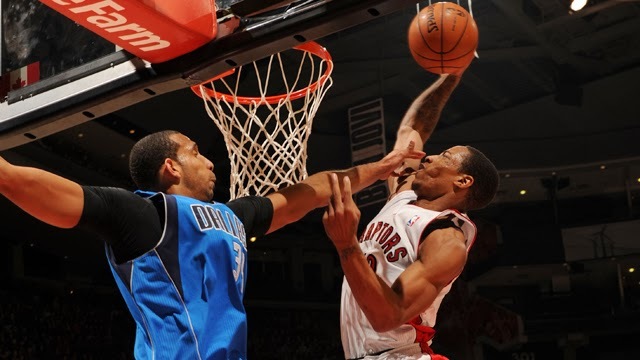 DeMar put the team on his back against Vince Carter and the Mavs, scoring his career high on 15/22 shooting, 9/14 from the free thow line, 3 reb, 3 assists. 19 The Raps dug themselves in a hole the first quarter, down 19 points with former Raptors Jose Calderon and Vince Carter leading the way with a combined 15 points in the opening quarter. 41 The Mavs were without their superstar, #41 Dirk Nowitzki who sat out the game due to rest. 0/10 Kyle Lowry was dealing with a flu bug and had a horrific shooting night, going 0/10 from the field and 0/6 from three point land. He finished with 3 pts, 4 rebounds and 5 assists. 17 As Kyle Lowry struggled, Greivis Vasquez continued his stellar play as of late and was the second highest scorer for the Raps with 17 points, 2 rebounds, three 3's and 7 assists. 32 After getting to the free throw line just ten times in their last game against Charlotte, Toronto made a huge improvement getting to the line 32 times. 37 Everyone's favourite former Raptor, Vince Carter, made his return to the ACC just a four days before his 37th birthday. Carter still has some legs on him and finished with 8 points. 5 This was the fifth largest comeback in Toronto Raptors history. 14-6 When the Raptors have 20 or more assists, the Raptor are 14-6. The Raps had 20 assists tonight. 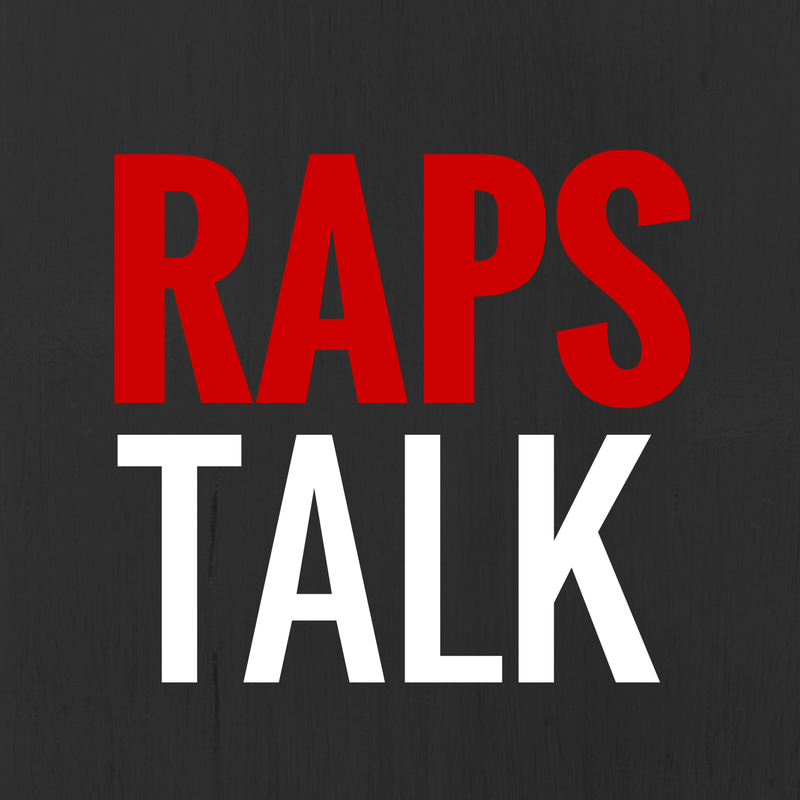 2.5 The Raptors hold a 2.5 game lead over the Brooklyn Nets in the Atlantic Division. 7 DeMar became one of seven players to score 40 points in Raptors history. 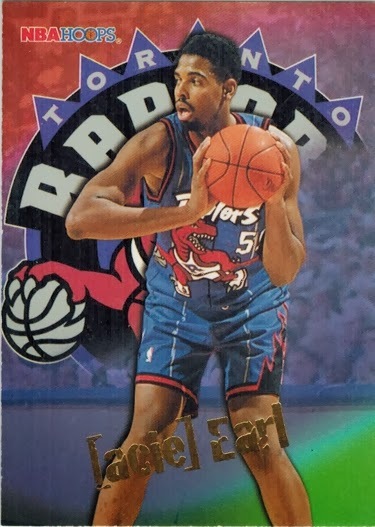 Others to score 40 for Toronto: Vince Carter, Chris Bosh, Andrea Bargnani, Tracy Murray, Charlie Villanueva and Acie Earl.....yep, Acie Earl. DeMar on Acie Earl scoring 40: "I don't even know who that is." He said it in good humour.